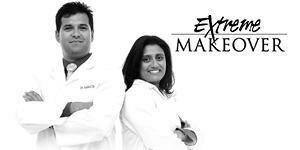 We listen very carefully to your exact goals and specifics on what you would like to achieve from modern dentistry. 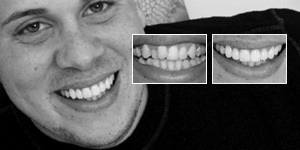 We then examine and analyse your mouth in great detail. Our assessments are well over a few hours. 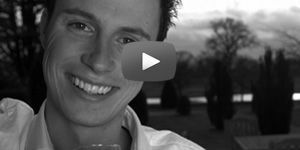 We then create possible and viable solutions to establish long lasting, cost-effective and comfortable dentistry. All treatment plans are totally customised to your very individual needs. This makes the dentistry not only possible but also affordable. You can get further information about arranging your finance by Clicking Here. 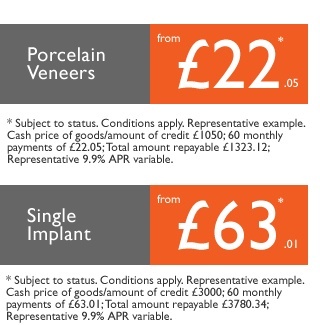 Help with dental costs: With interest-free credit over 12 months, you can now have porcelain veneers starting from only £87.50 per month or an affordable implant including the crown (the complete implant treatment) from only £250 per month*. 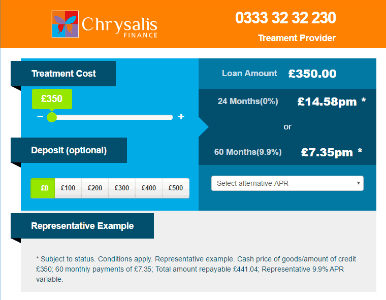 0% Representative example, 0% finance is available over 12 or 24 months. 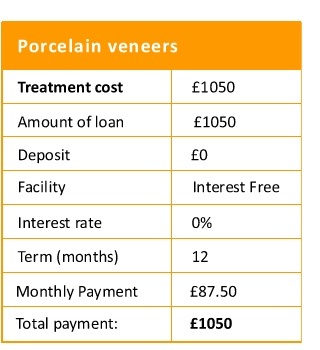 Porcelain veneers: Fee per Veneer £1,050: 24 monthly payments of £43.75; total amount payable £1,050. 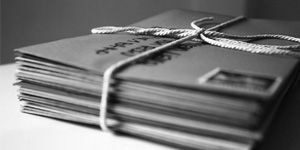 Terms over 24 months will be low interest bearing. What do credit checks involve? We simply need to verify certain details: you will need a form of ID usually – Driving license or Credit card statement. We will also need bank details and you must also be on the electoral register. What happens with bad credit? Unfortunately, this option may not be viable if there is bad credit but we can help to opt for another payment plan. Alternatively, we can establish the finance plan in another person’s name who would be willing to set up the plan for you.